7 major South Korean credit card companies are going to start NFC (Near Field Communication) payment service together. 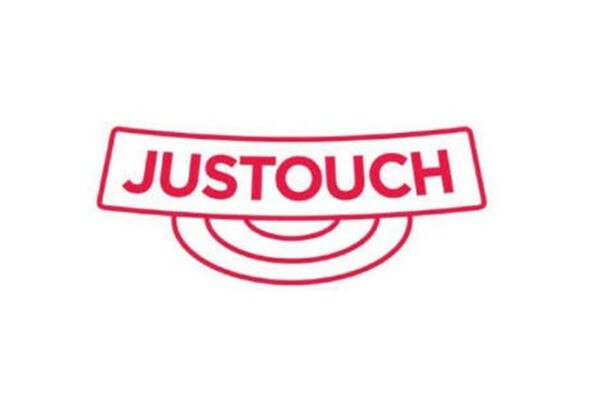 They are going to finish developing a joint standard called JUSTOUCH and introduce NFC payment service at 33,000 affiliated stores starting from the beginning of next month. Shinhan, Lotte, Hana, Hyundai, BC, KB, and NH are participating in this NFC payment service. People will be able to use this service at affiliated stores such as CU, GS25, E-Mart 24, HomePlus, GS Supermarket, and Lalavla. This service will be made available at Mini Stop and 7-11 during August and September respectively. JUSTOUCH is a mobile NFC payment standard co-developed by these credit card companies. JUSTOUCH works by just placing a Smartphone onto a payment reader like a transportation card after unlocking a Smartphone. Before using JUSTOUCH, one needs to register a payment card and activate NFC through an application of a credit card company. This service is only available through Android Smartphones that have NFC function. Although members of these 7 credit card companies can use both NFC payment and barcode payment services, members of Samsung Card can only use barcode payment service.